Aromatic Scent: Soft delicate velvet nectar with gentle violet hues of luster. 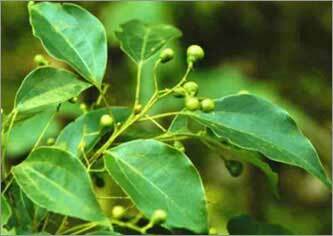 What is Lilac Enfleurage Quintessence Oil? This is a true essential oil of Lilac using an ancient method which invokes a 33 day Enfleurage process, producing a Pomade of Lilac which is used to extract a true essential enfleurage essential oil. Enfleurage is an ancient, labor-intensive, traditional extraction technique where a fat (ie. lipid-rich oil) is used to absorb scent from fresh exhaling flowers. Enfleurage captures the most delicate components of scent and the most comprehensive spectrum of scent molecules. Fresh lilacs are placed in fat substrate where the lovely lilac scent is captured in the fat molecule and replaced daily with fresh flowers to prevent from going rancid and to absorb more aromatic material into the fat material (blend of Organic Shea, Palm Kernel, Cocoa & Coconut Butter). This process is romanced for 33 days with removing infused lilac blossoms with fresh blossoms daily! The smell is authentic, exquisite and intoxicating ~ This is a natural essential oil of Lilac flowers, produced in the artisan tradition. 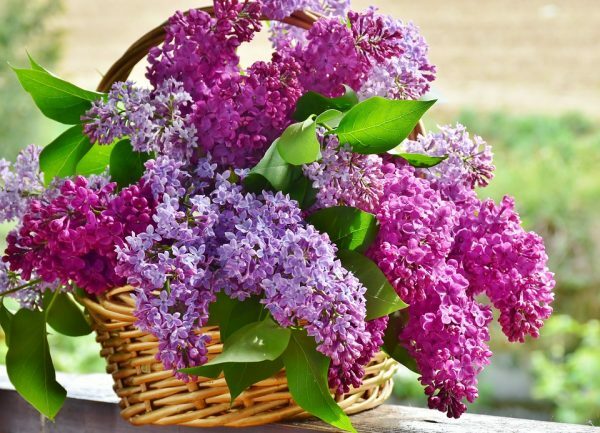 Native to Eastern Europe and the temperate regions of Asia, Syringa vulgaris (AKA Lilac) is a fragrant flowering shrub, part of the Oleaceae family. Lilac’s beautiful aroma has spread its cultivation to temperate climates all across the world. The lilac tree boasts deep green leaves, tannin-rich red bark with oval shaped clusters of floral blooms, demonstrating a variety of hues including purple, red, pink, yellow and white. 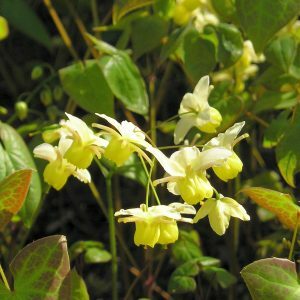 As the flowers start to age and oxidize, the flowers indole compounds surge and express themselves as the dreamy intoxicating aroma they exude (think Jasmine, indole-rich) especially during an extraction. 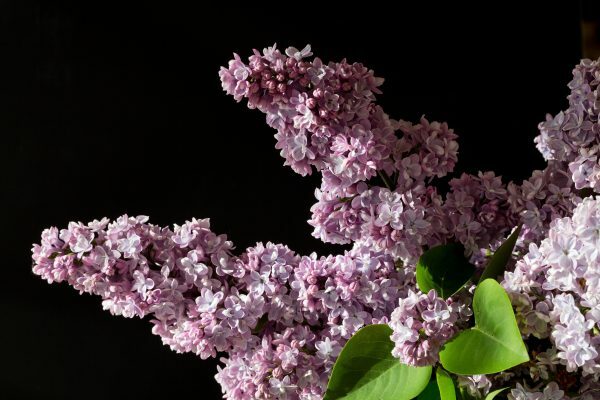 Lilac flowers are very delicate and a steam distillation will destroy the aromatic profile of the flowers. True quintessence of Lilac (Lilac essential oil) may only be produced through the labor intensive enfleurage process which uses many rounds of fresh flowers infused into a carrier oil for many 24-48 flower cycles, to soak up the aromatics with huge concentration of flowers over several months. This rich aromatic infusion oil (just like our Ultrasonic Lilac Infusion Oil) is then washed with ethanol, extracting out the essential oil. By evaporating the ethanol away, a Lilac Essential Oil may be formed. Our friends at Cherry Valley Lilacs have cracked the code on this ancient process and are amongst the only people on the planet whom have ever extracted true Lilac Quintessential Oil. Lilac is commonly adulterated on the international fragrance market; true Lilac Essential Oil has only recently been extracted and offered (Cherry Valley Lilac's first batch in 2015) – the price of true Lilac Essential Oil makes it truly price prohibitive except for boutique botanical perfumery markets. Charle-Pan estimates approximately 12 bushels of lilac flowers to produce 1 ounce of Lilac Essential Oil! 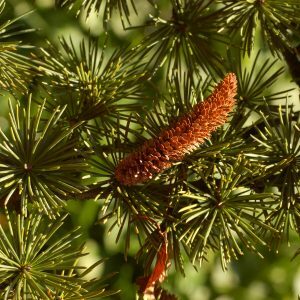 This precious extract can be infused into your favorite nourishing carrier oil (ie. 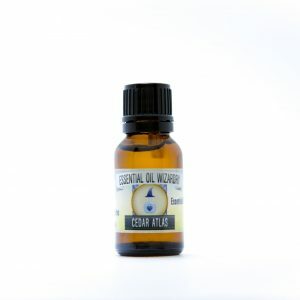 Jojoba Oil, Almond Oil) to support gentle heartbreak (or heart connection), elevate the mood and to promote a relaxed, at peace state of awareness. 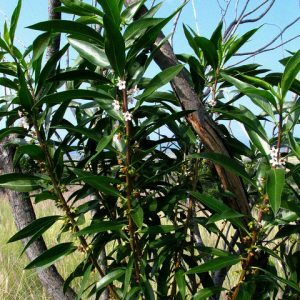 This Lilac Infusion Oil physically supports sunburns, skin rashes, minor cuts and provides superior moisturizing properties. Check out our Lilac Infusion Oil for a cheaper and much softer Lilac Infusion oil which may be used in aromatherapy and can be found in lotions, shampoos, conditioners, and soaps. 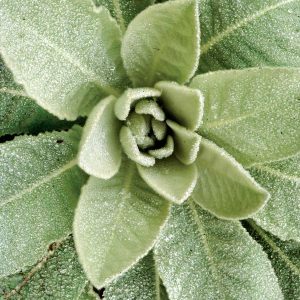 In-JOY small amounts for use in botanical perfumery ~ a little bit goes a LONG STRONG way! Infuse 1% into jojoba oil and apply to the face or body as a nourishing moisturizer. 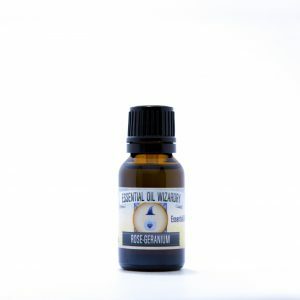 In the evenings apply 1 drops to the body before taking a warm bath. 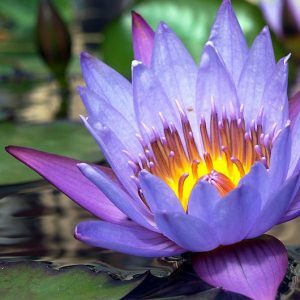 Inhale the soft and beautiful aromatic tones – very intoxicating, wet and violet hues. Rub one drop over the heart region during emotionally taxing times to ease transition. None known – likely safe. Not intended for internal ingestion – do not apply in sensitive regions such as the eyes or nose. Little information available so consider avoiding during pregnancy, breastfeeding & for use in small children.